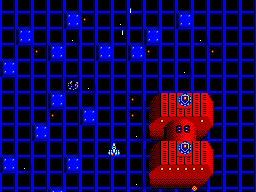 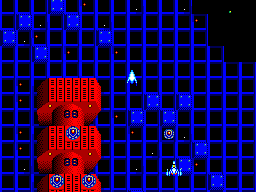 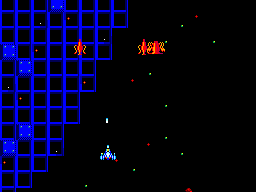 Prototype version of the game. 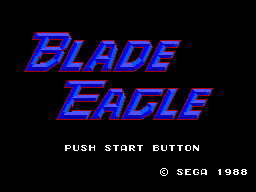 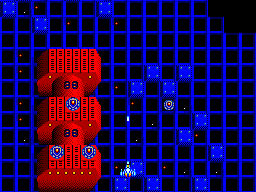 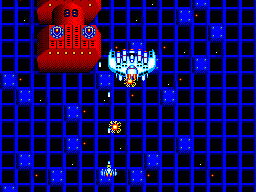 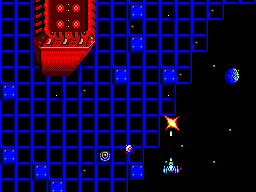 Title screen says "Blade Eagle", same as Japanese version. 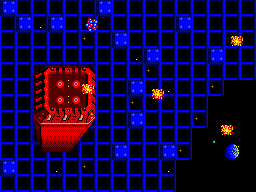 Level differences are very clear from the beginning.